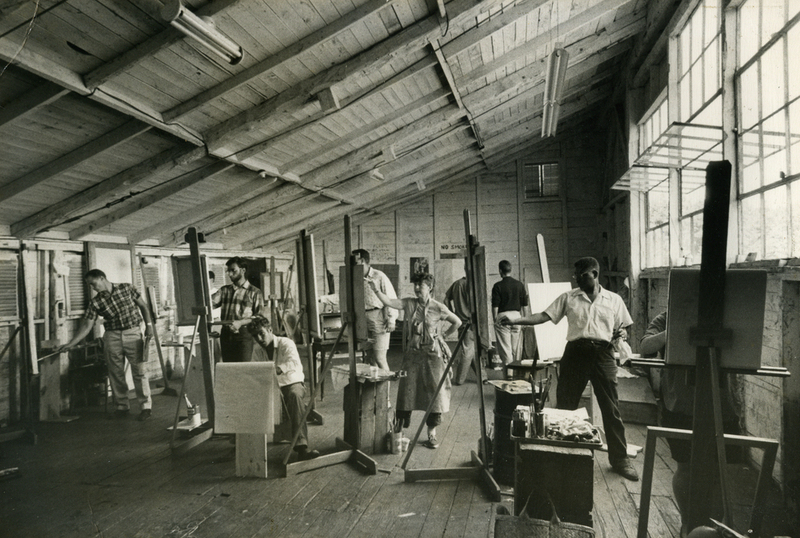 Skowhegan is an intensive nine-week Summer Residency Program for emerging visual artists established in 1946. Skowhegan seeks each year to bring together a diverse group of individuals who have demonstrated a commitment to art making and inquiry, creating the most stimulating and rigorous environment possible for a concentrated period of artistic creation, interaction and growth. Located on a historic 350-acre farm in rural Maine, the campus serves as a critical component of the program. Blue Medium provides pro bono public relations services.